Today, we are thrilled to officially share the new Atla brand with you, our community of collectors and connectors. With this new identity (and updated web experience! ), we are turning a page and realizing our vision of Atla as the hub of worldwide scholarly communication in religion and theology. Our new look is now better aligned with the work we do to promote worldwide scholarly communication in religion and theology by advancing the work of libraries and related information providers. Our new logo demonstrates our creativity, innovation, and transformation. As a member community that values collegiality and collaboration, the Atla brand now represents these ideals visually. The new Atla logo is designed using a graphical grid system, an invisible web of lines that help to align the letters and shapes in a logo and lead the eye in a comfortable and creative manner. It reflects the themes of community, collaboration, and interconnectedness of knowledge and place. We are embracing the familiar and inviting the potential of the future by moving forward with Atla as a word. This shift from an acronym to a word allows us to honor what Atla has been while setting the stage for all Atla has yet to become. 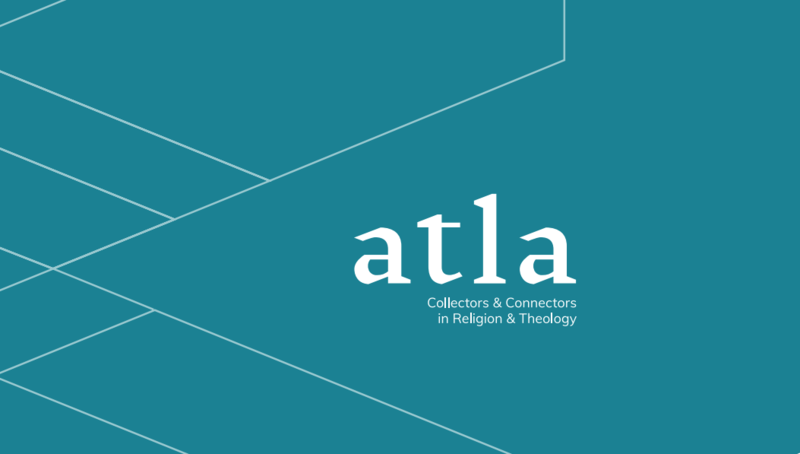 Our new tagline, “Collectors & Connectors in Religion & Theology,” reflects the cycle of scholarly communication and represents us as a membership association of libraries and librarians and a producer of research tools. We are so excited to share this new system with you! Logos may be used with prior written permission from Atla for a specific use.